Radical parties have proposed little-known academic Giuseppe Conte to head their government. Yet the economic portfolio matters more for the indebted country’s future. The new minister’s attitude towards the euro will go a long way towards determining investors’ faith in Italy. 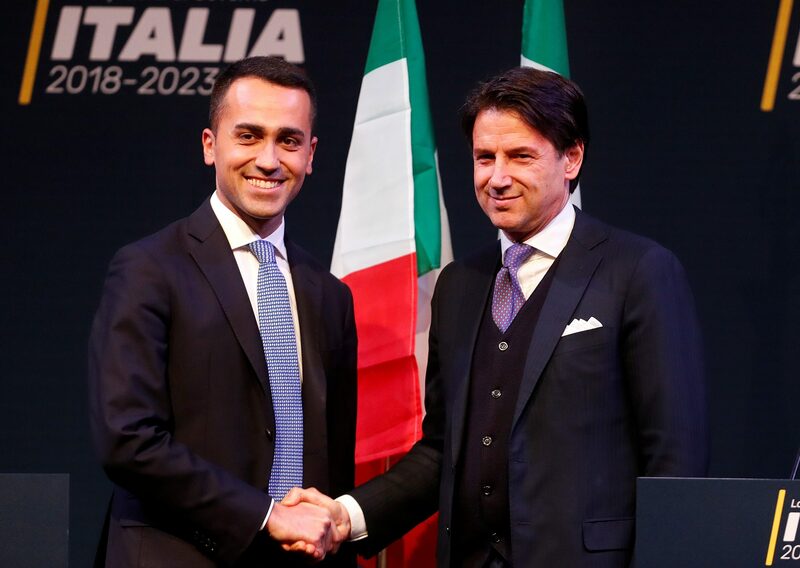 Italy’s anti-establishment 5-Star Movement and the rightist League on May 21 asked President Sergio Mattarella to appoint little-known law professor Giuseppe Conte as the country’s next prime minister. Mattarella, the ultimate arbiter of Italy’s government-forming process, needs time to reflect on the choice of prime minister, a source told Reuters, and may not take a decision until May 23. Yields on Italian 10-year government bonds hit 14-year highs of 2.42 percent early on May 22. The bonds fell sharply after Italian news agency ANSA reported that eurosceptic academic Paolo Savona was being considered as a possible choice for economy minister. The two Italian parties, which emerged as the largest political groups in parliament in a March 4 general election, have clinched a ruling pact based on a government agenda focused on boosting spending and curbing immigration.